**New eligiblity guidelines. All boys and girls will be on teams based on current grade level. Practices will begin the week of February 11th. There will be practice twice a week and two games on Saturday. The season will run from March 2nd - May 4th with no games scheduled on April 13/20 for WSFCS Spring Break. Rental Equipment option: $150 deposit, $25 fee. Includes helmet, stick, shoulder pads, elbow pads and gloves. Player provides mouthguard, protective cup and cleats of your choice. Rental Equipment option: $150 deposit, $25 fee. Includes helmet, stick, shoulder pads, elbow pads and gloves. Player provies mouthguard, protective cup and cleats of your choice. Saturday February 2 from 9-10am and Tuesday February 5th from 6-7pm at All Pro Storage (3975 University Pkway 27106) Please drive back to gate and WSLAX member will be there to open. Practices will begin the week of February 11th. 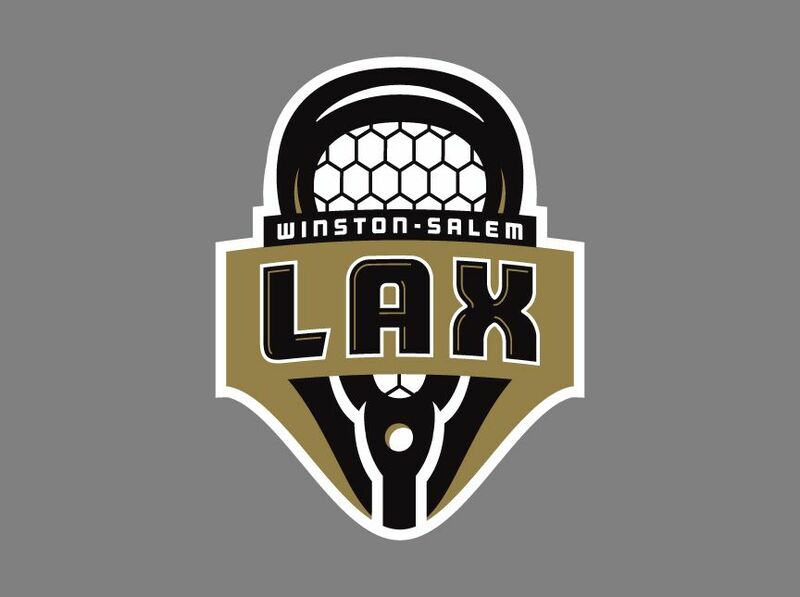 There will be practice twice a week and two games on Saturday.The season will run from March 2nd - May 4th, with no games scheduled on April 13/20 for WSFCS Spring Break. 6U Girls: Cost: $70, purchase US Lacrosse Membership and equipment as needed. Practice dates are March 3, 10, 17,24,31, April 7, 28, May 4.